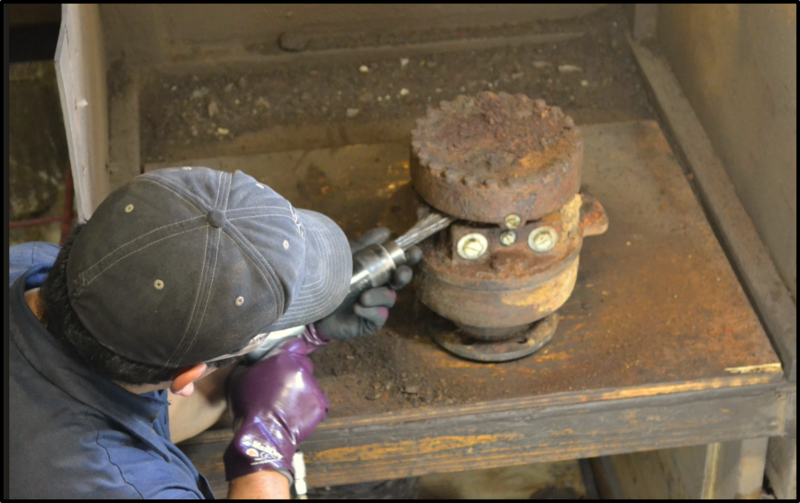 Did you know that cycle time on a machine can increase by about 20% before the operator notices it? 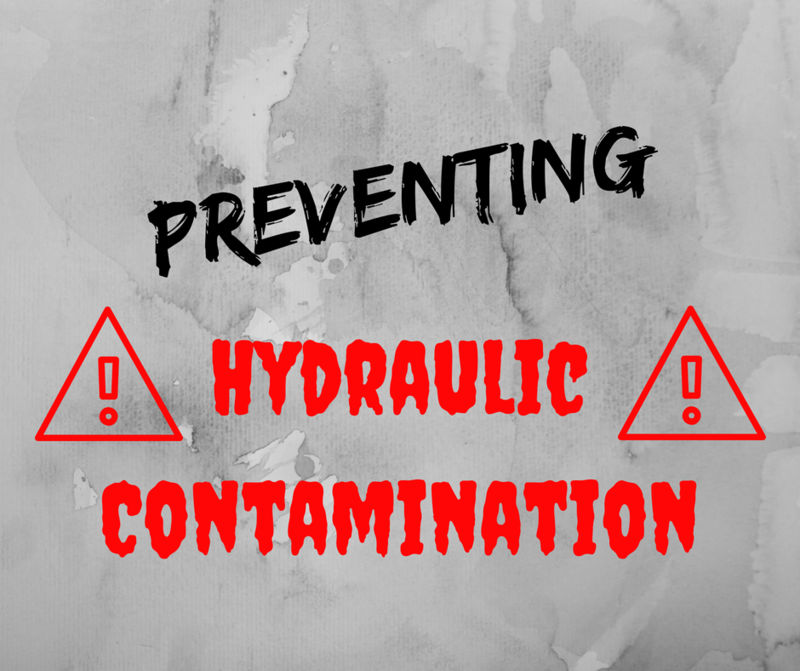 And one of the major causes of increased cycle times is hydraulic contamination. 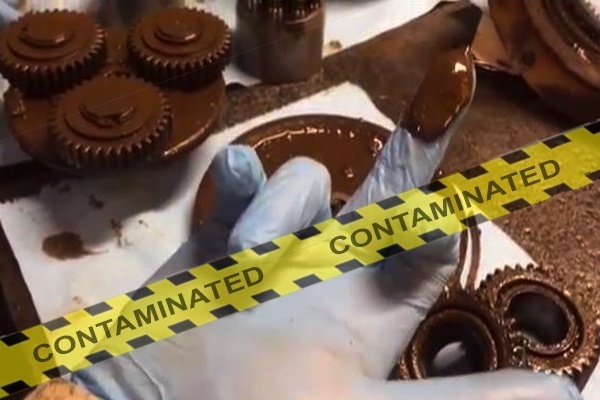 Contamination affects more than just your attachments, though -- it will impact the performance of your hydraulic final drive motors. 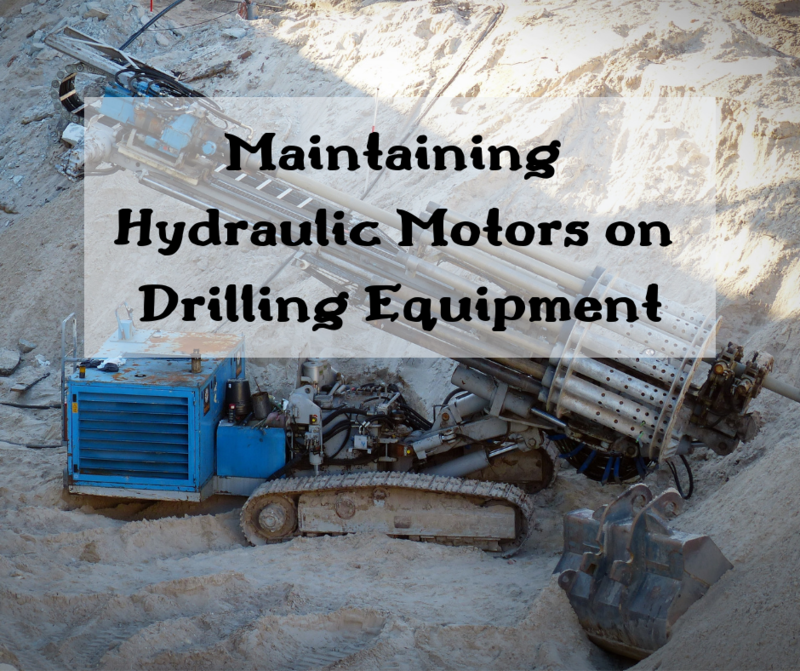 In this Shop Talk Blog post, we are going to discuss how newer machines are more sensitive to hydraulic contamination and what measures you can take to protect your final drives.